During a Samaritan’s Purse Canada trip to this Central American nation, the group I was with stopped to enjoy a charming picnic area. 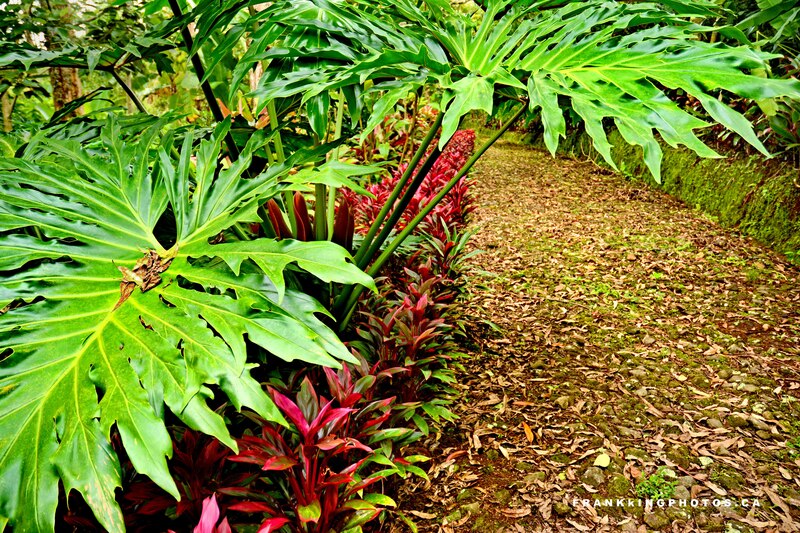 I wandered around and used my Nikon D7100 to photograph this combination of rainforest leaves and a wide, relaxing pathway. The fruit of this plant is a monaster delicious. A very delicious fruit grows in South Florida.